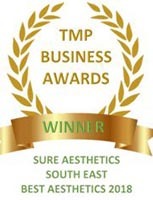 We are an independent clinic with over 20 years experience in the Aesthetic & Beauty industry. 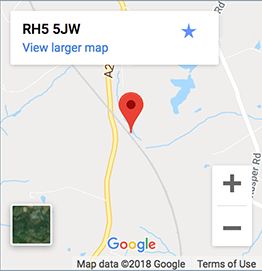 We are a highly professional clinic specialising in Laser facial treatments, laser hair removal, and permanent makeup techniques. 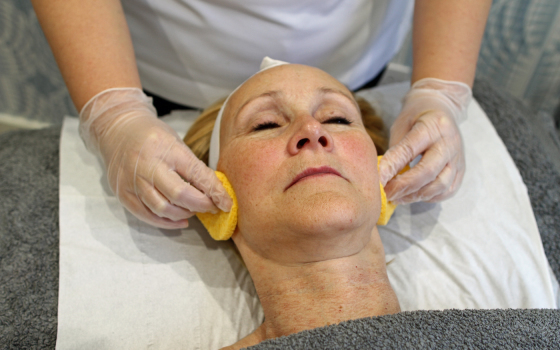 We offer ‘results driven’ beauty and anti-aging skin care techniques and encapsulating exceptional customer care. All the treatments we offer are clinically proven. 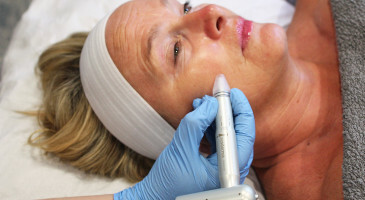 Among one of our most popular and sought after treatments, which makes anti ageing, scarring, pigmentation and open pores a thing of the past. 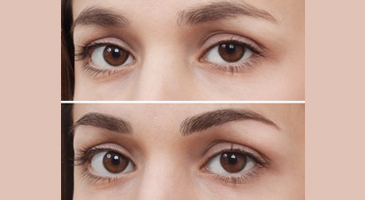 We are specilists in creating the perfect look of well maintained eyebrows, lips or eyeliner. At the Sure Aesthetics Clinic we are committed to using the Gold Standard for hair removal, which is why we naturally choose Cynosure Elite ND laser. 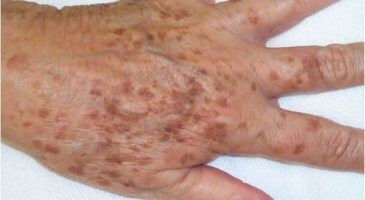 Pigmentation of the skin, AKA, sun spots/age spots, freckles, and cherry angiomas can be successfully treated with our Cynosure Elite ND Machine. Our Elite laser prompts collagen stimulation and regrowth of elastin in the dermis, giving your skin a smoother, more youthful look and feel! 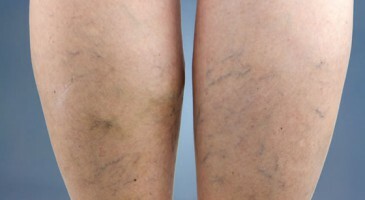 Leg and facial veins aren’t particularly desirable. Fortunately, with our Revolutionary ND: YAG Laser you can remove them in as little as one treatment! 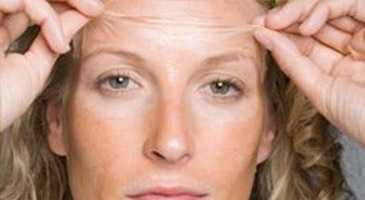 Our laser strengthens elastin & plumps up the skin. 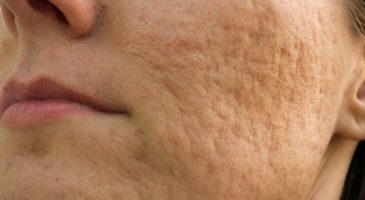 The depth of acne scarring will soften which improves the overall appearance of your skin. “I had developed worry lines between the eyebrows and I felt I needed some me time and some pampering. 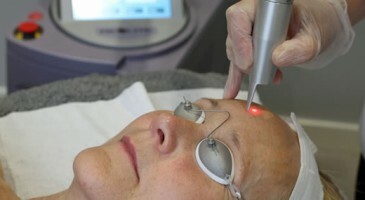 Sarah and I choose a laser facial, see my full story on ‘Clients Stories” page. Treat a loved one to a special treatment at any time of the year. Click the button below for more details. Sure Aesthetics Laser, Anti-Aging & Permanent make up clinic .